The votes are in for Oregon Bride magazine's annual awards program, Best of Bride, honoring the most innovative and creative talent in the wedding industry in Oregon. Finalists have been chosen by their peers through an open voting process held online at seattlebridemag.com. 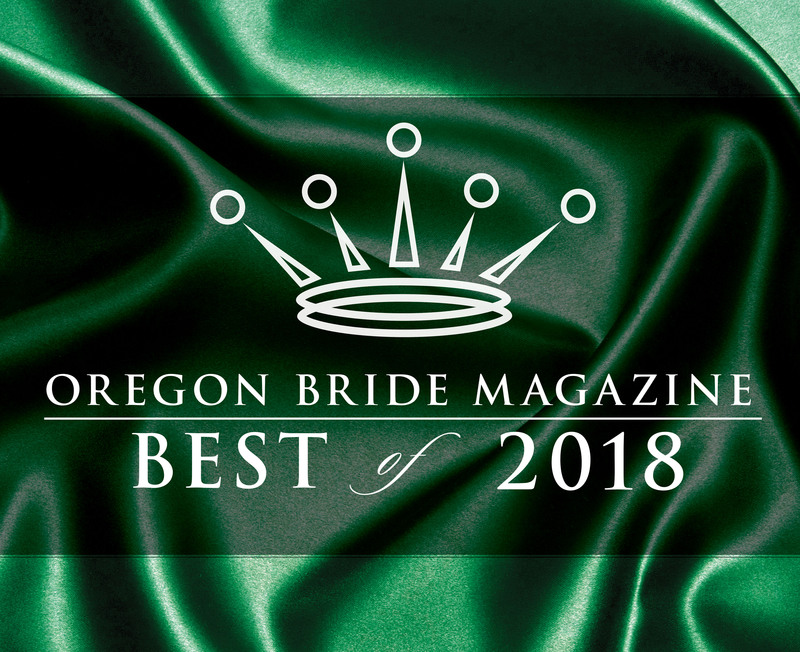 Winners will be announced at the Best of Bride awards party on June 21 at the Porter Hotel and published in the Fall/Winter 2018 issue of Oregon Bride magazine. Get your tickets to the Best of Bride party here! The Hungry Hero Dessert Co. 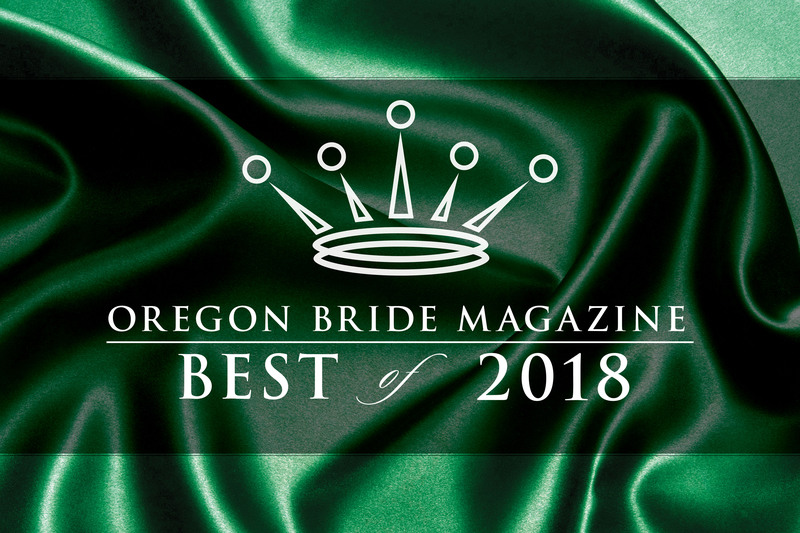 The votes are in for Oregon Bride magazine's annual awards program, Best of Bride, honoring the most innovative and creative talent in the wedding industry in Oregon.